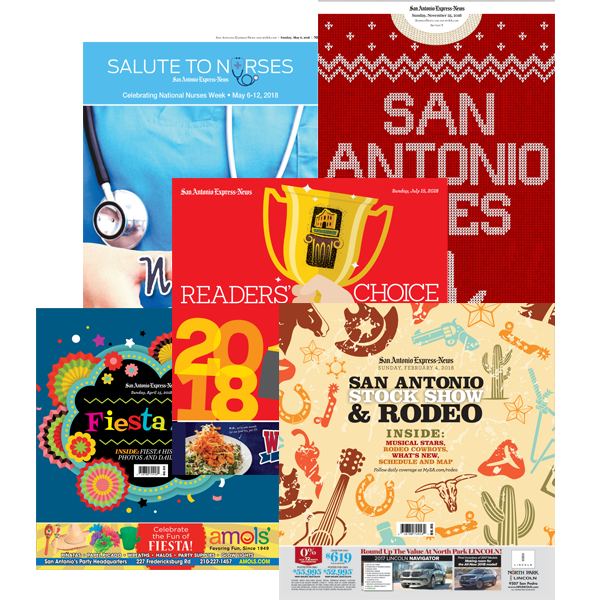 Align your brand with unique and exclusive content published both in print and online that has significant local and national impact. Our special features are some of the most eagerly anticipated work we do all year and a great opportunity to highlight your business in a special way. 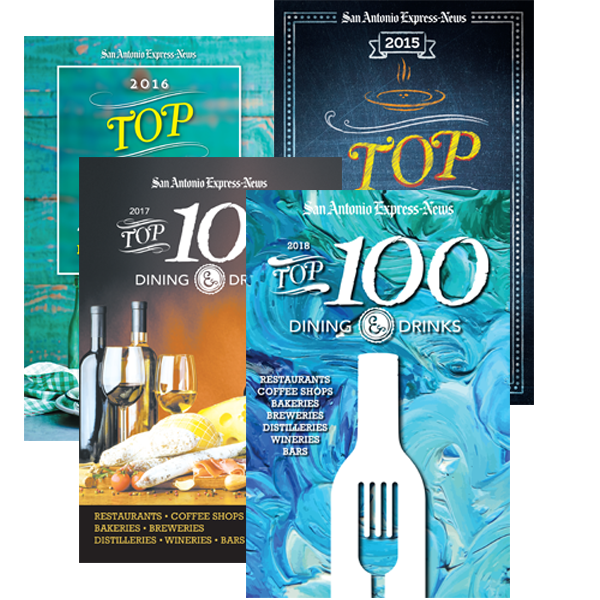 Our specialty premium magazines tap into the interests of our audience - with titles such as 'Top 100 Restaurants' - we provide valuable and interesting content to a highly desirable demographic. 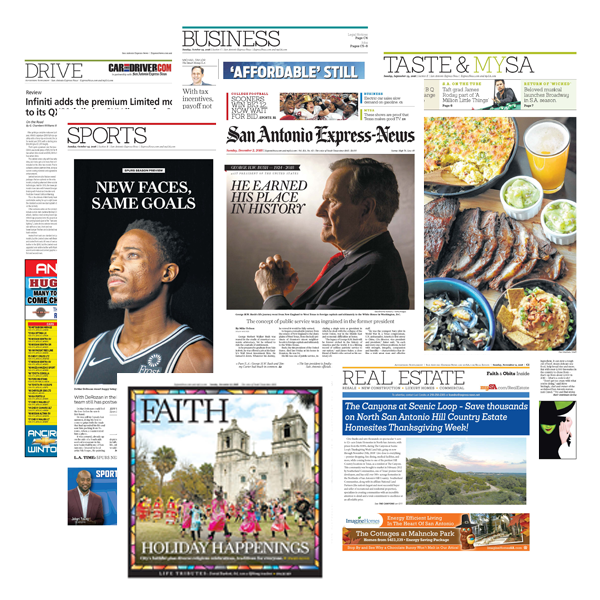 Hearst Texas powers the leading preprint network in Texas, a marketplace of advertising offers and promotions, which reaches consumers as they plan their weekend shopping. 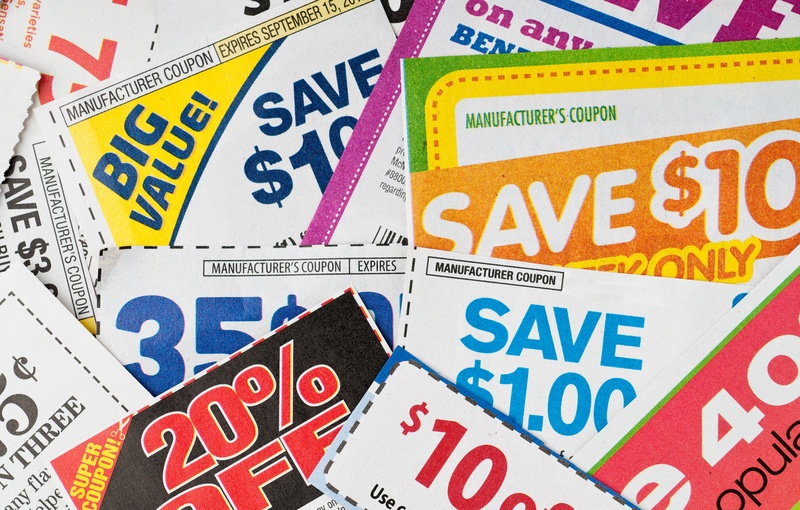 Whether you want to reach all subscribers, target the area around your stores or reach a specific demographic, we can create a customized campaign that delivers efficiency and ROI.